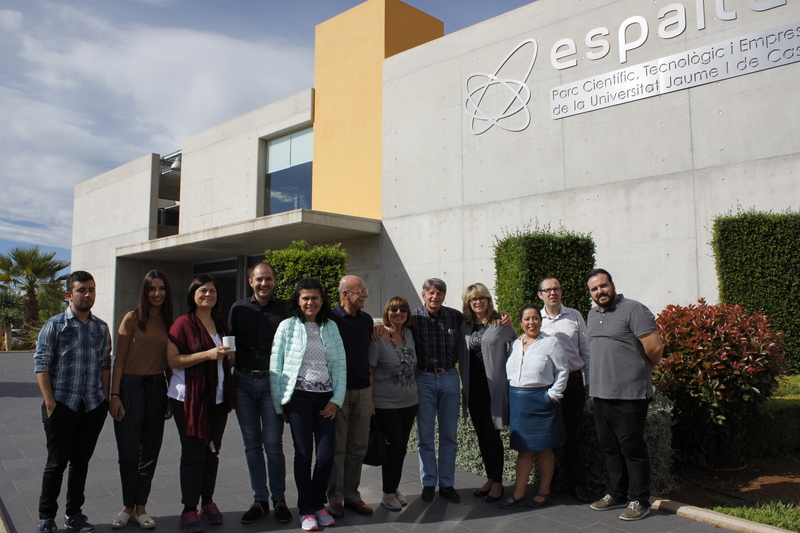 Last 14th of October we offered a course in our institution devoted to the presentation of the Ed-Way manual and its possible applications in our day-to-day life as trainers. 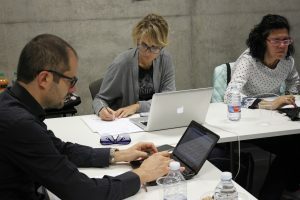 As participants and assistants to this course we had our parteners from the Universitá delle Libertá and CPIA in Udine, Italy. These units are organized from most directed to less directed. That is, in the first unit the student has to deal with activities that are directed by the trainer whereas, in the last one, the student deals with self-directed activities. 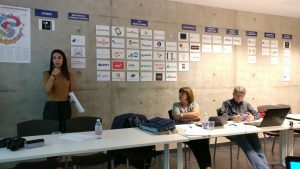 During this session we briefly explained the theoretical part of each unit and presented the assistants with a practical part to make the uderstanding and the purpose of each unit more clear. 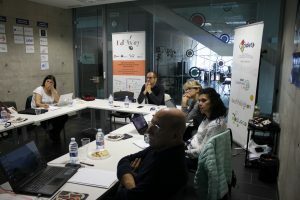 Thanks to the usage of this tools in the classroom, the trainer will be able to foster a motivational perspective on the learner as well as in the competences acquired, and to promote informal learning in order to achieve soft skills, which are much more difficult to achieve in a formal setting.